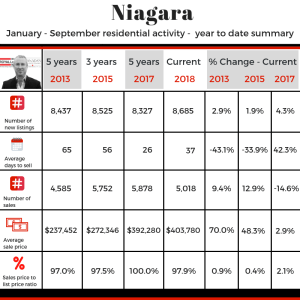 Let’s look at some Real Estate numbers! 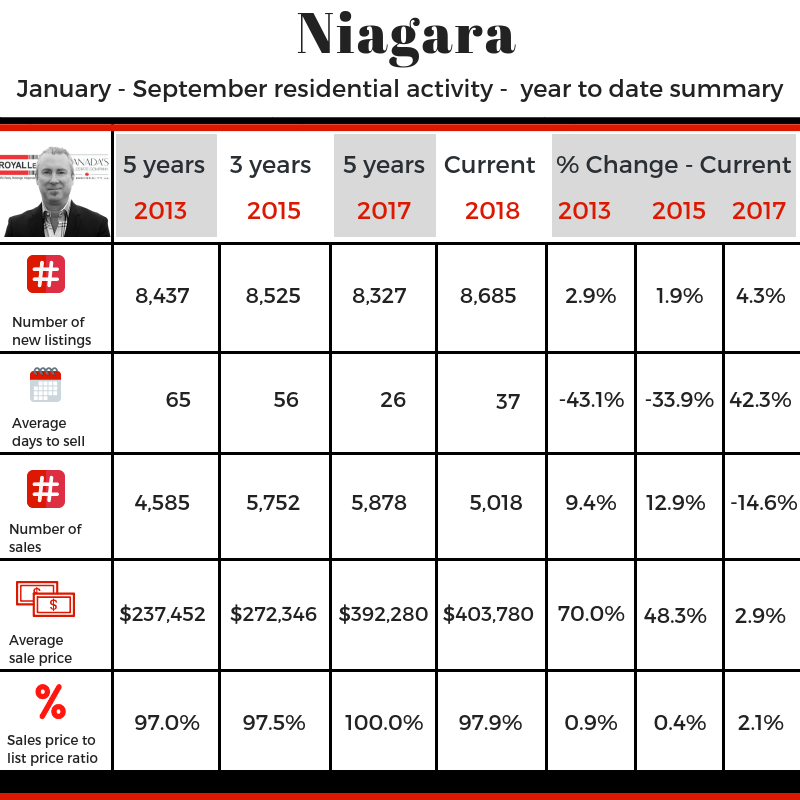 We can still see a slight increase of 2.9% in the residential average sale price compared to last year whereas the number of sales has dropped sharply by 14.6%. Overall, the market has become more stable. Sellers need to be more realistic and patient. Buyers have a much better selection and not feeling rushed to make quick decisions like in the past. To see the full size image, click on the picture.